Autumn has well and truly arrived. But no need to get the blues, there are plenty of places you can catch the late-summer sun – and where better to soak up the golden rays than on world-renowned golf courses? 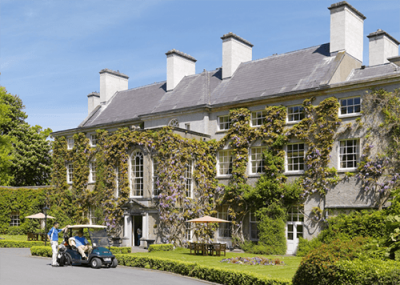 Here are some of the most outstanding golfing experiences in Europe – a blend of spectacular landscapes and rich golfing history, with links to the continent’s most luxurious stays. Why book hotels near golf courses in Europe, when you can actually stay in a hotel with its own? 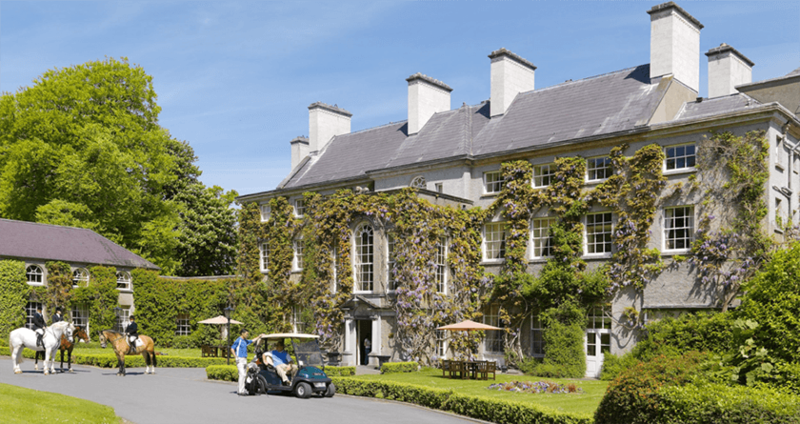 Mount Juliet Country Estate is one of Ireland’s finest country houses – a superb example of five-star luxury in the heart of Kilkenny and a dream location for a golf break. 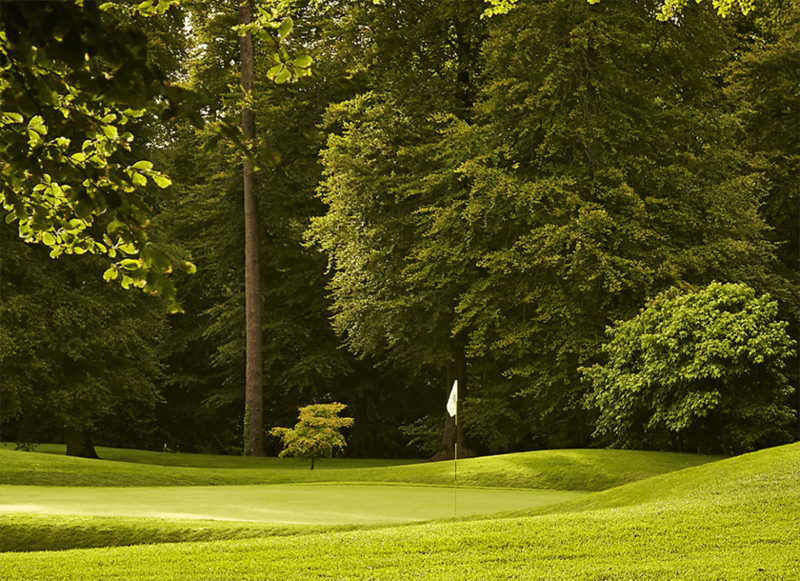 Expect rolling pastures, natural streams, contoured greens and a stunning lake (which has claimed many a ball). 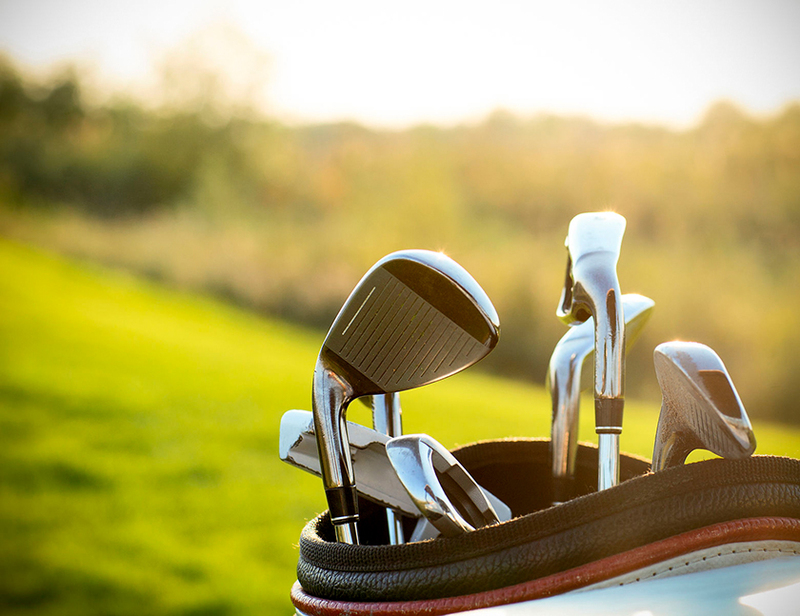 Designed by world-renowned retired golfer Jack Nicklaus, the course opened in 1991 and has become revered by professional and leisure golfers alike. Tiger Woods has complimented the course’s “perfect fairways”, also saying it had the “best greens we have putted on all year”. Other legends to have played here include Ernie Els, Sergio Garcia and Padraig Harrington. Portugal’s coastal capital has the mildest climate in Europe all year round, making it the perfect location for an autumnal golfing break. The ultimate spot for a game is between Estoril and World-Heritage city Sintra, with nearby hotels that will be happy to supply golf passes. Heading to Lisbon during International Gold Week (late October to early November) and discover the ultimate time to hit the green. Top of your list should be Penha Longa Golf Club, a former monastic estate designed by Robert Trent Jones, hosting prestigious events such as the Portuguese Open. Another former host of the Open is the Estoril Golf Club, a 27-hole dream designed by McKenzie Ross. You’ll find it right on the A5 motorway from Lisbon to Cascais. When you’ve completed your round, retreat to As Janelas Verdes to recharge the batteries. A stay here can turn a Lisbon golfing break into an unforgettable holiday – this 18th-century pad is said to be the former home of writer Eca de Queiroz. Kick back on the top-floor library, marvel at the moon from your very own telescope and rest your golfed-out limbs in maximum comfort. 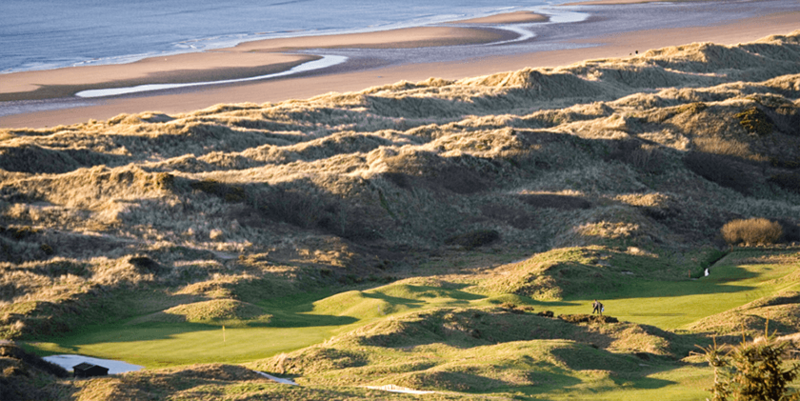 Challenge yourself in a heart-stopping setting at one of Wales’ premier golf courses – Royal St. David’s Golf Club. You’re in the middle of a wild and rugged Welsh landscape for a truly unique round in the heart of Snowdonia – but you won’t be far from luxury. Castle Cottage in Harlech is close by, providing warm welcomes, award-winning cuisine and cosy, old-world hospitality. After a day of golf in this stunning location, make your way to the centuries-old stay in the shadow of the legendary Harlech Castle – a UNESCO World Heritage Site. Visitors of the past would still recognise its stone walls and ancient wooden beams – and they’d certainly approve of the luxurious high-end touches that owner Jacqueline has lovingly brought to the property. Expect bold colours, squishy beds, original art by Welsh artists and knockout bathrooms.